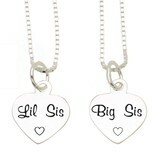 ♥ You will receive two chains of .925 sterling silver, forever beautiful. 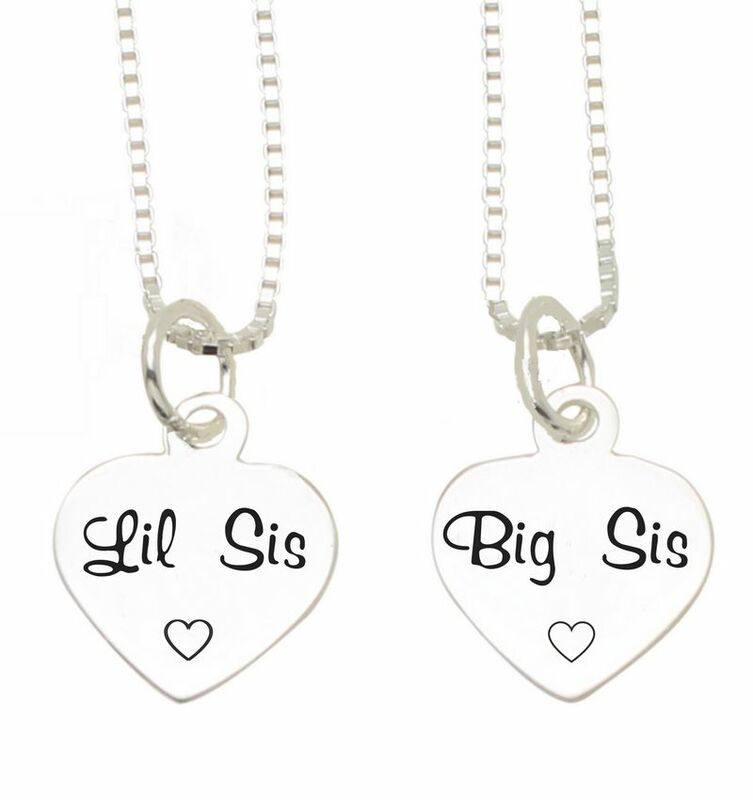 ♥ The text is engraved with the utmost precision in the charm. ♥ Perfect size for a chain: The silver heart is approximately 13 mm wide and 11 mm high (without ring). ♥ You can choose between different chain lengths.